Cartman and Hennifer Lopez. 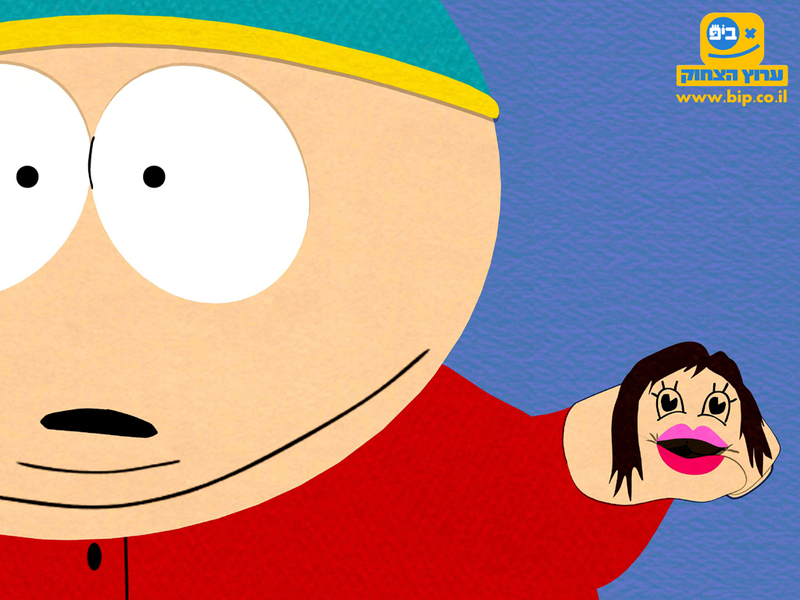 Cartman and his little hand Jennifer (Hennifer!) Lopez =]. HD Wallpaper and background images in the South Park club tagged: cartman jennifer lopez hennifer south park taco pancake kisses.